The leaders at Beaufort are highly skilled and educated professionals who provide successful project guidance time after time, and, therefore, many are esteemed as leaders in the greater industries we serve. Our management team has earned an exceptional reputation among the clients we’ve worked with worldwide. The value we cultivate is evident in the success of the projects we’ve supported and what our clients have to say about working with us. This is the management team that accelerates medical innovation. As cofounder, chairman and CEO, Al has provided the overall leadership and guidance that formed Beaufort’s business strategy, value proposition and operating model. His more than 30 years of financial management and business experience includes senior management positions in large and small companies. He has been directly involved in building Beaufort’s team of highly motivated and talented professionals and provided the capital to establish the company and finance its early operations. At both Landmark and TeleCable, Al worked within ethical, disciplined and strategically focused businesses. He held a leadership role in analyzing and selecting corporate investment opportunities, making acquisitions and dispositions, and in setting business strategies. He was responsible for the overall business performance of various subsidiaries and helped operating managers develop strategies to expand their business, start new businesses and improve operating results. Al holds a bachelor’s degree in business administration from the College of William and Mary in Virginia. Early in his career, he was a certified public accountant and served as an officer in the U.S. Navy. Clay joined Beaufort in 2010 and is responsible for leading Beaufort’s global operations. Through her leadership, passion and vision, Clay successfully manages multidisciplinary teams that deliver creative and effective solutions to complex and evolving business challenges. Her ability to deftly align sales, marketing and operations while keenly understanding a client’s individual needs is a critical factor in helping Beaufort consistently deliver program success for its clients. With more than 20 years of experience across a variety of industries, Clay has consulted and guided numerous organizations in the design and implementation of customer-focused and dynamic business strategies. This focus on seamless integration and tangible results has been a trademark of her career. 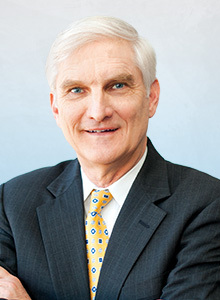 Clay holds a bachelor’s degree in religious studies from Davidson College and a Master of Business Administration from Virginia’s Darden Graduate School of Business. 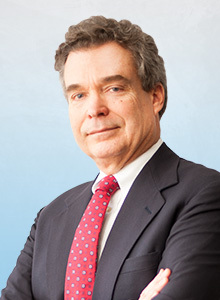 Schuyler has worked in the health care industry since 1977. His extensive knowledge regarding the business and product development challenges facing Beaufort clients was a key factor in the company’s formation and in the development of the company’s business strategy and value proposition. 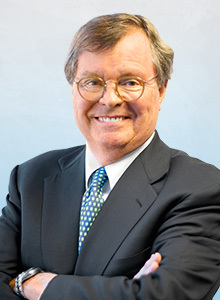 As a cofounder and member of the company’s board of directors, he has been devoted to serving Beaufort clients since 2004. Schuyler is responsible for assessing and managing new business opportunities as well as fostering ongoing client relationships. He is also a senior member of the team that develops Beaufort’s marketing and related materials. 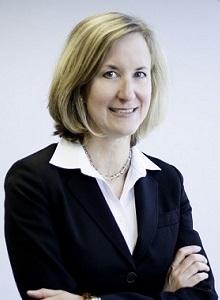 Schuyler holds a bachelor’s degree in marketing and management from Virginia Tech and a Master of Business Administration from the University of Georgia. 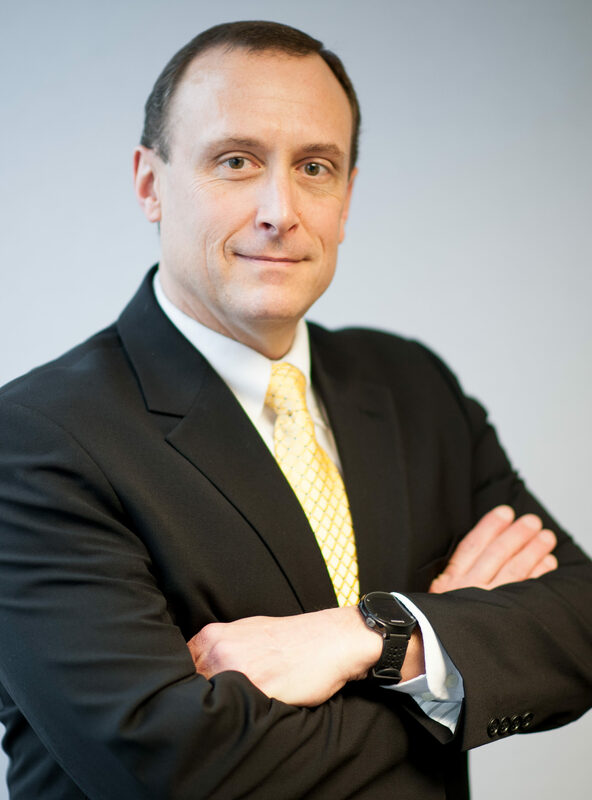 John has worked in the health care industry his entire career and has broad-based experience in clinical research and pharmaceutical manufacturing, regulatory strategy and compliance, and quality management. John has overall management responsibility for Beaufort’s quality oversight and clinical trial monitoring practices. As a member of Beaufort’s senior management team, he also has a leadership role in identifying and developing high-quality, customized solutions to clients’ regulatory, clinical development, quality management and manufacturing needs. These activities include clinical development and study design, clinical trial management, inspection readiness, regulatory submissions and cGMP and cGCP support. John holds a bachelor’s degree in biological sciences from Centenary College of Louisiana, a master’s degree and a Ph.D. in health policy from Rice University and an MPH in health services management from Columbia University. 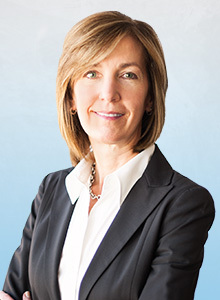 With more than 20 years’ experience navigating regulatory processes and managing clinical trials, Trish oversees all aspects of Beaufort’s clinical operations and helps clients implement clinical programs and regulatory affairs strategies. She coordinates domestic and international clinical trial programs, focusing on protocol development, data collection and management, CRA training and management, investigator selection, recruitment and training, site initiations, periodic monitoring and close-outs as well as clinical study report preparation. She also has extensive experience in the preparation of multiple U.S. regulatory submissions and has effectively led FDA GCP and QSR inspections. Trish holds a bachelor’s degree in chemistry and microbiology from Bowling Green State University and a master’s degree in business from Loyola University Maryland’s Sellinger School of Business and Management. Additionally, she holds a Regulatory Affairs Certification and is a Certified Clinical Research Professional. Lucy provides Beaufort client’s with a breadth of experience in medical, scientific and clinical leadership. She advises operations staff in all aspects of medical management of clinical trials, while serving as a medical expert during the project delivery lifecycle. Specific responsibilities include development of individual study medical monitoring plans, site selection and enrollment enhancement solutions, and key opinion leader network development. With a focus on ensuring high quality and efficient results for clients, Lucy also provides medical and scientific support and training as it relates to protocol development, site and investigator selection, study design and execution, patient selection, pharmacovigilance, and regulatory documentation and filings. She holds a bachelor’s degree in economics from University of North Carolina and a Doctor of Medicine from Eastern Virginia Medical School. 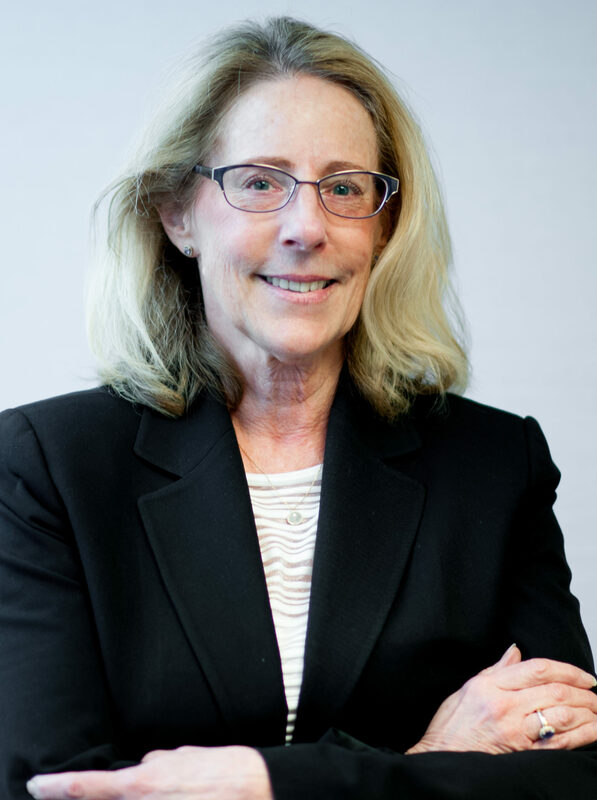 Susan has over 40 years of combined life sciences experience in planning and managing entire quality systems and regulatory affairs for a wide range of diagnostic, clinical laboratory, pharmaceutical and medical device companies. 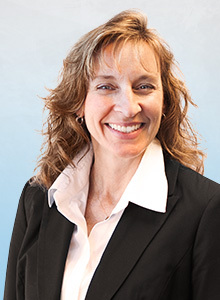 As one of Beaufort’s senior subject matter experts, Susan provides creative, strategic, and customized guidance that meets the unique needs of each client. For the past 10 years Susan has focused on companion diagnostic products. In addition to her RAC credentials, Susan has served as an ISO 9001 Lead Auditor, as well as a Project Manager for ISO 9001 and ISO 13485 certification projects. Vice President, Quality, Clinical and Regulatory Affairs at Celera Corp.
Senior Director of Quality Assurance at Conceptus, Inc.
Director of Quality Assurance at Fusion Medical Technologies, Inc. Compliance Manager at Behring Diagnostics, Inc.
Susan graduated from the College of William & Mary with a BS in Biology, and did graduate work in business at California State University. She is an ASQ Fellow. Todd joined Beaufort in 2010 and oversees the organization’s finance and accounting operations. Todd brings 25 years of experience to his role of managing key financial systems and processes that support activities in service of our clients. Todd holds a bachelor’s degree in history from the University of Virginia and a masters in accounting from Old Dominion University.